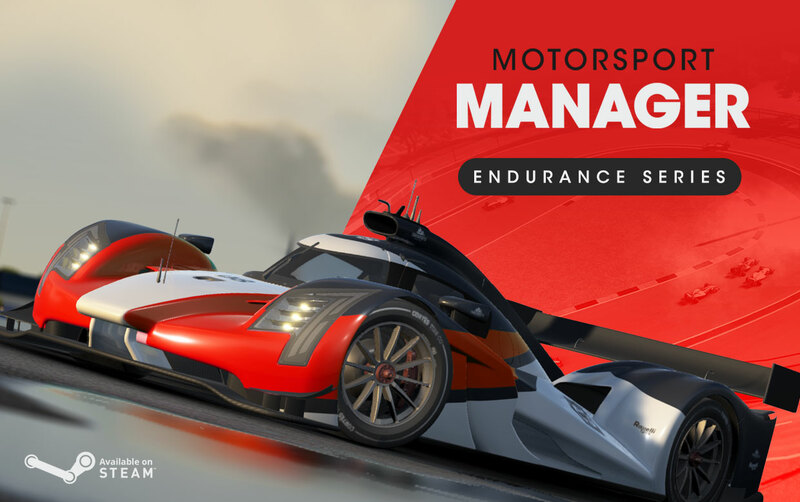 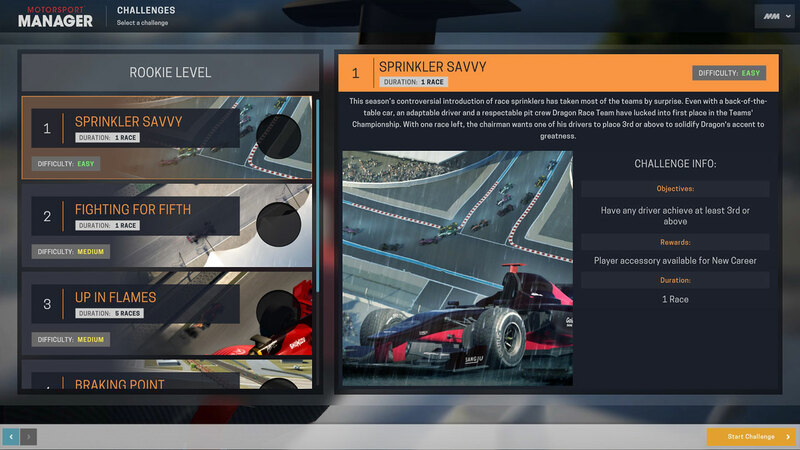 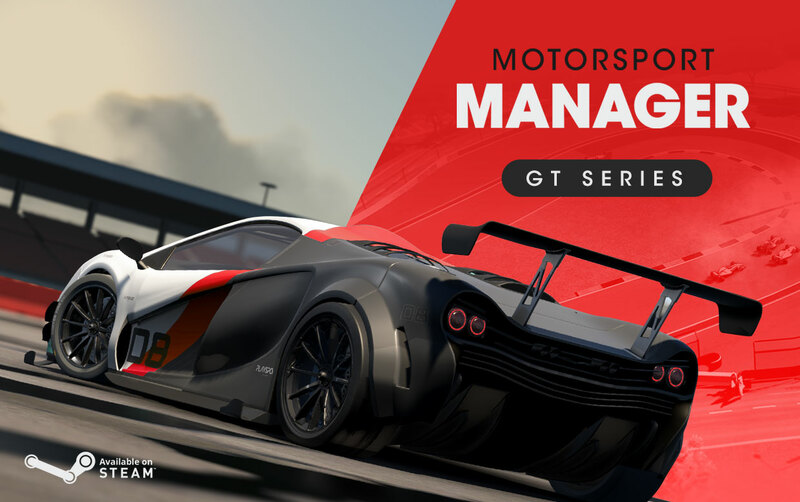 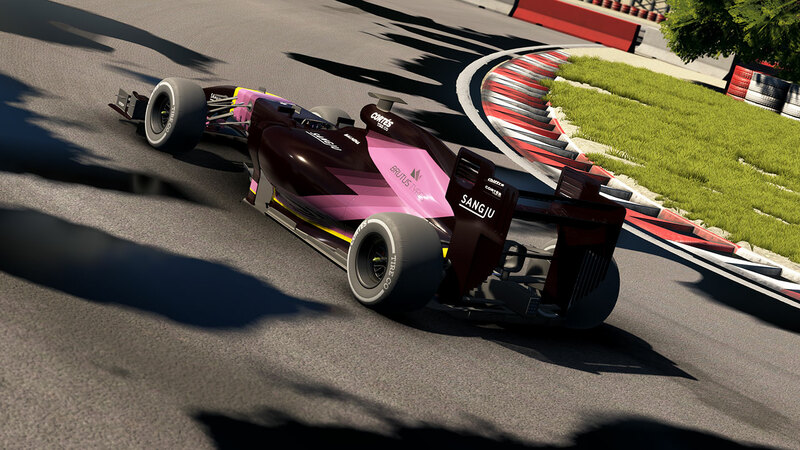 Each challenge escalating in difficulty, ensure that you’ll need to bring your A-game to succeed, even if you’re a seasoned Motorsport Manager player. 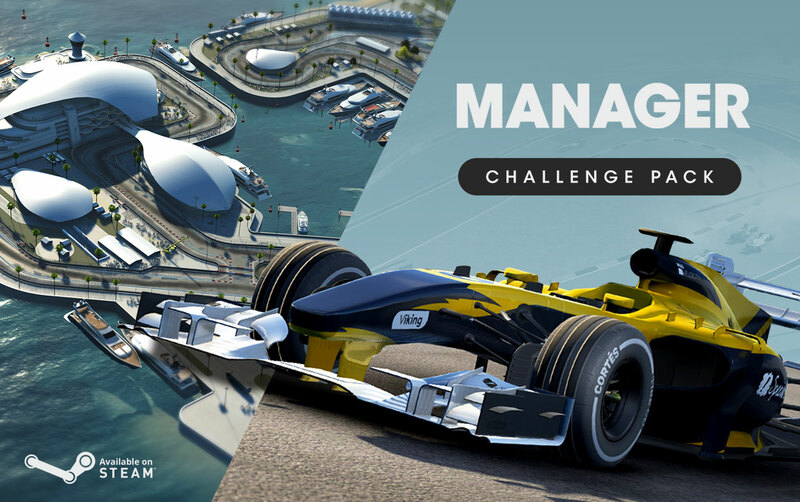 With each successfully completed challenge, you’ll also earn a new reward in-game. 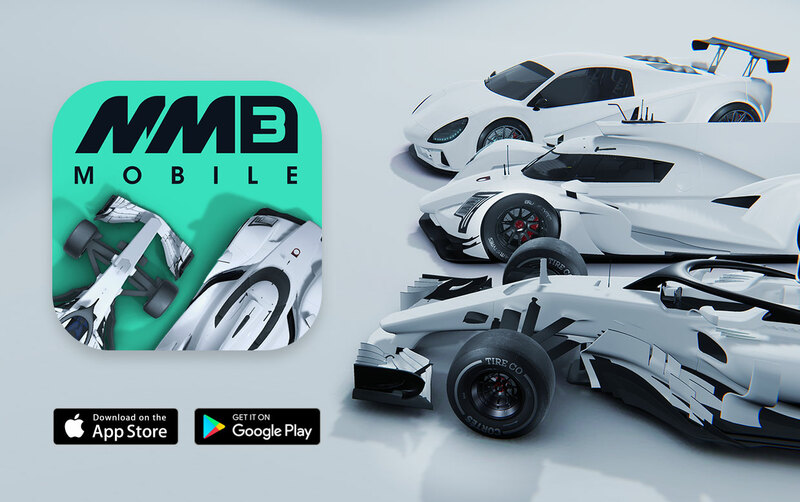 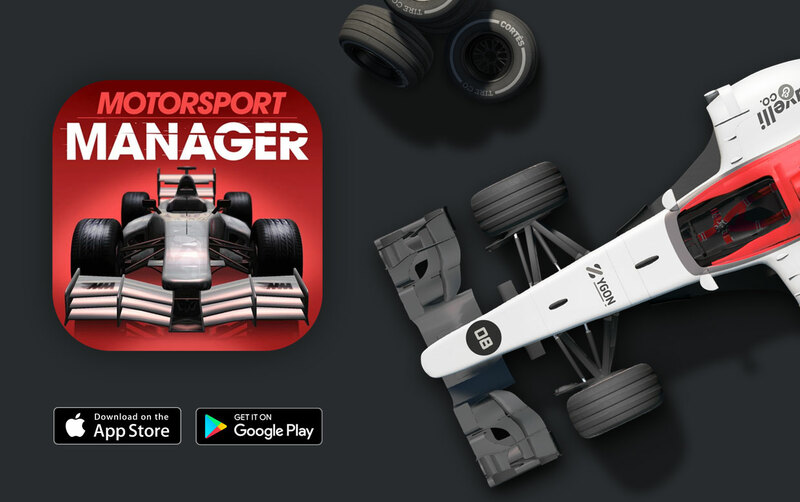 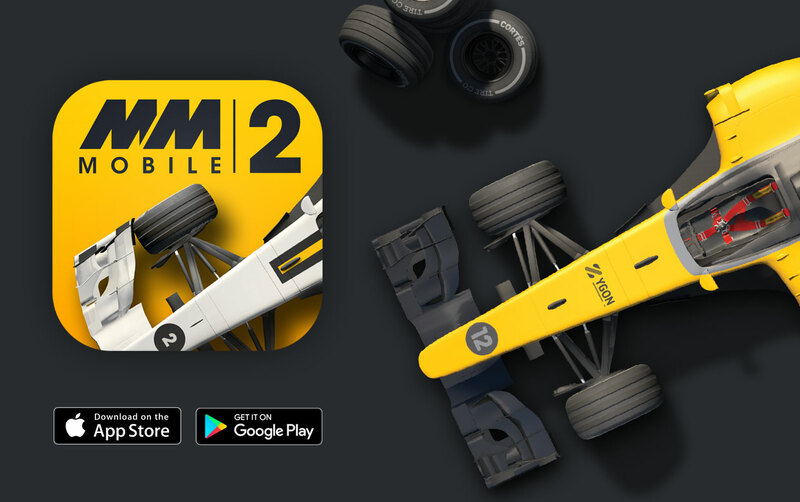 Motorsport Manager – Challenge Pack on Steam. 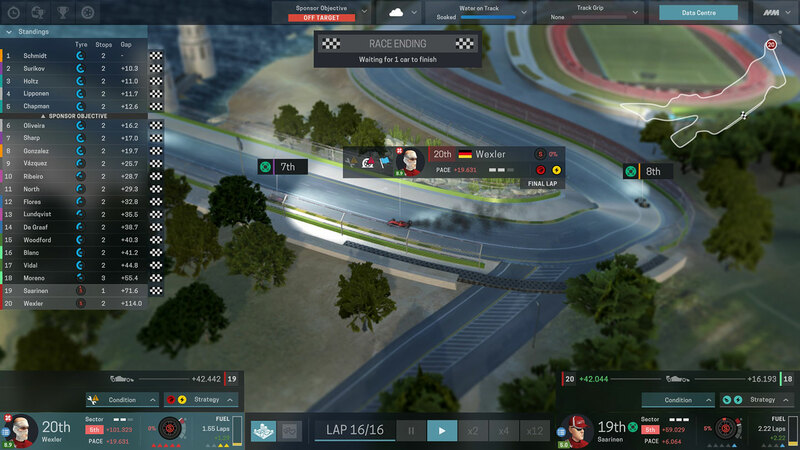 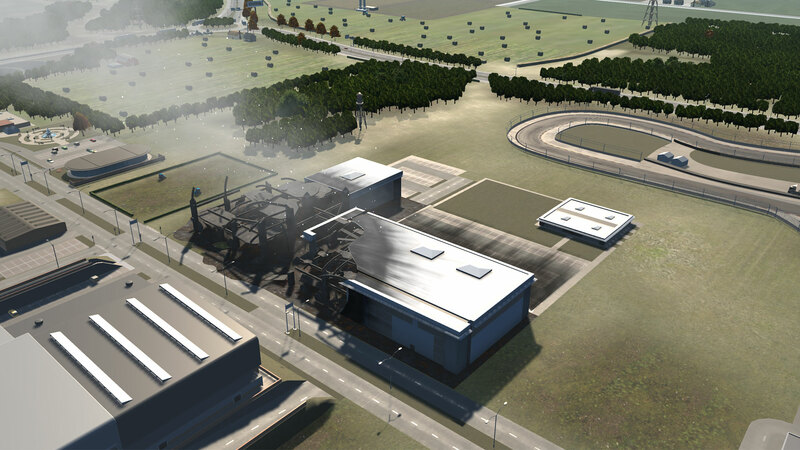 This content requires the base game Motorsport Manager on Steam in order to play. 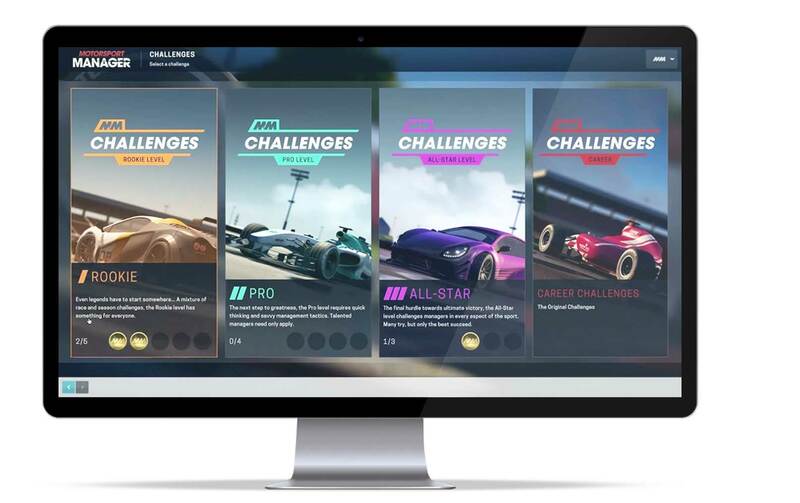 Visit support if you need help with one of our games. 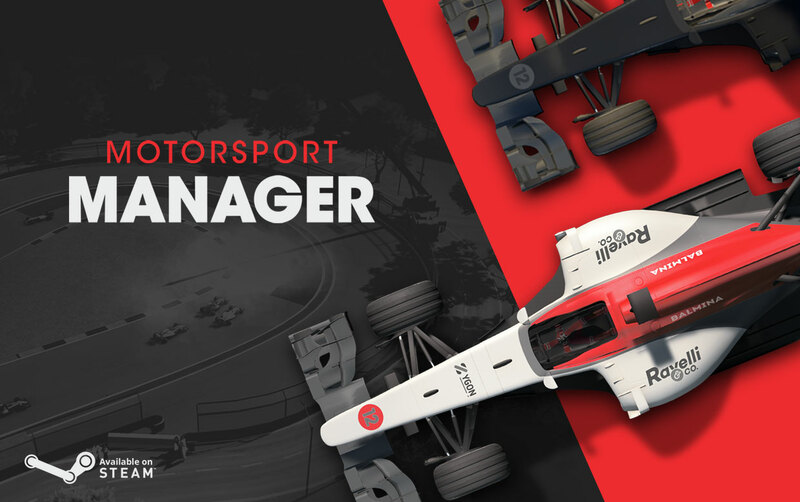 For anything else try our contact page to get in touch!